Hilary Cross, the director of marketing and communications at cancer support charity Macmillan, has resigned after eight years in the role to take time out to find a new job in marketing. Cross told Marketing: "I absolutely love Macmillan and I’m proud of what we’ve achieved in reaching more people, and there are some fantastic people coming up who’ve been working for me. "I just need a new challenge after 14 years focusing on cancer. I decided to take time out to look for a job and I want to stay in the world of marketing and brands, maybe in the arts or heritage sector." With Cross taking holiday leave before her official leaving date of 1 October, Macmillan has appointed head of customer management Lindsay Grieve as acting director of marketing and communications. 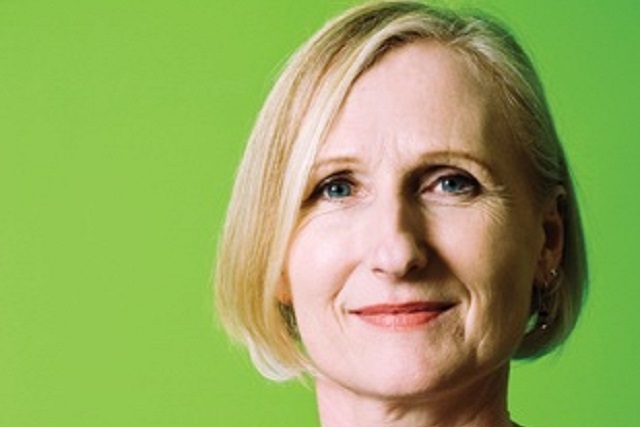 Macmillan paid tribute to Cross’ "incredible contribution" to its success, which includes being voted Marketing Society Brand of the Year in 2014 and achieving record levels of brand awareness through the Not Alone campaign. Cross joined Macmillan’s communications team in 2001 and was promoted to deputy director of communications in 2005 and to director of communications and marketing in 2007.